Come to us; We will make it happen! We, CookMyProject.com, helps students pursuing different courses from different universities around the world. We have a team of 400 + Experts who work together to help students with their problems to provide best solutions with Learning Opportunities. Get professional help from experts! Our experts help students with the preparation for examinations and with their assignment or homework. So far, our team of experts helped thousands of students to achieve the best grades in the school and college courses. CookMyProject.com is the fastest growing portal. The pre-service and in-service training programs and certifications that our experts undergo, give them a comprehensive knowledge about the education systems and linguistic specificities of regions across globe. 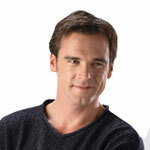 We are, therefore, capable of handling outsourced assignments with our current team. Best help for projects and assignments of all domains! CookMyProject.com has been able to make learning a fun experience for both, students as well as experts. Our personalized teaching mechanism make students work on basics and advanced concepts and are able to meet with their short and long time academic needs and goals. We provide assignment help up to University/PhD level for accounts, finance, mathematics, biology, science, physics, chemistry, etc. 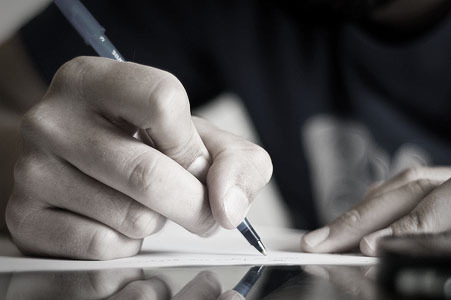 We have a team of dedicated experts having vast experience in assignment writing help. Get period update for your assignment right on our website. With our best essay writing service, you can expect to get top quality essay within the deadline to score some good grades. We solve assignments according to the guidelines and instructions received from your teachers or professors. At our Assignment and homework help center, you may submit anything from simple questions to complex queries. Our well educated experts help you to build fully-worked solutions. We provide assistance for almost all subjects for homework, assignments, practice questions, online quiz, write-ups, etc. 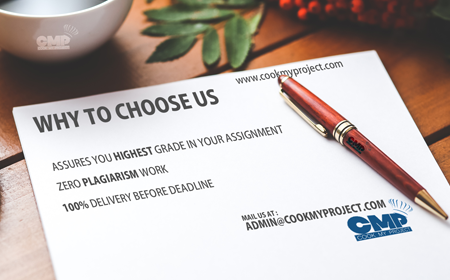 CookMyProject.com is now looking for highly dependable experts to provide assistance in their field of expertise to the students needing assignment or homework help. Just spread the word about us and earn up to 20% discount on your bookings. Refer students from your college to us. Hurry, before one of your mates does the same. We, CookMyProject.com, helps students pursuing different courses from different universities around the world. We have a team of 400 + Experts who work together to help students with their problems to provide best solutions with Learning Opportunities. Our experts help students with the preparation for examinations and with their assignment or homework. 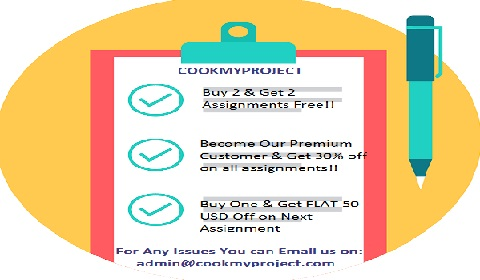 Disclaimer: CookMyProject provides assignment and homework help for guidance and reference purpose only. These papers are not to be submitted as it is. These papers are intended to be used for research and reference purposes only.